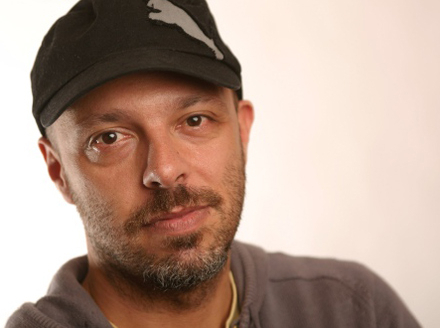 Award-winning Brazilian filmmaker José Padilha is the director of controversial and critically-acclaimed films Bus 174 , and Tropa de Elite (Elite Squad) – winner of the Golden Bear at the Berlin International Film Festival of 2008. These films are intended to form part of a trilogy, the third part of which will focus on politicians. 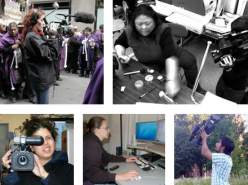 His film Secrets of the Tribe premiered at the 2010 Sundance Film Festival to critical acclaim. 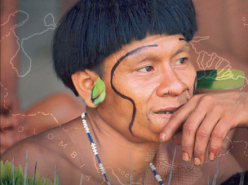 This documentary explores allegations, first brought forth in the book Darkness in El Dorado: How Scientists and Journalists Devastated the Amazon , that anthropologists studying the Yanomamo Indians in the 1960s and 70s may have engaged in inappropriate interactions with the tribe, including sexual and medical violations.